Listen, some people are going to call you crazy. They’re going to tell you that you can’t possibly do it. They’re going to try to stop you from living out your dreams… but don’t let that stop you from living out your dream of being a Transformer. 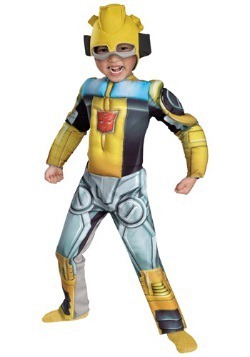 Why, ever since you were little you imagined what it would be like to be an Autobot. 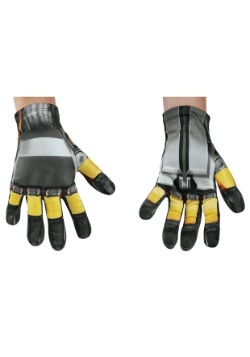 You even fought imaginary Decepticons in the backyard in preparation for your adult career as a Transformer. 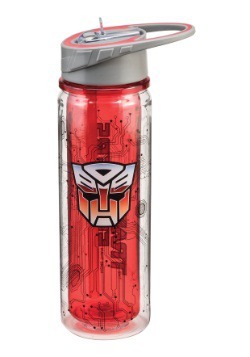 You were tailor-made for being an Autobot—you just need a little bit of help since you weren’t born a robot! Introducing this authentic Bumblebee Transformers costume! 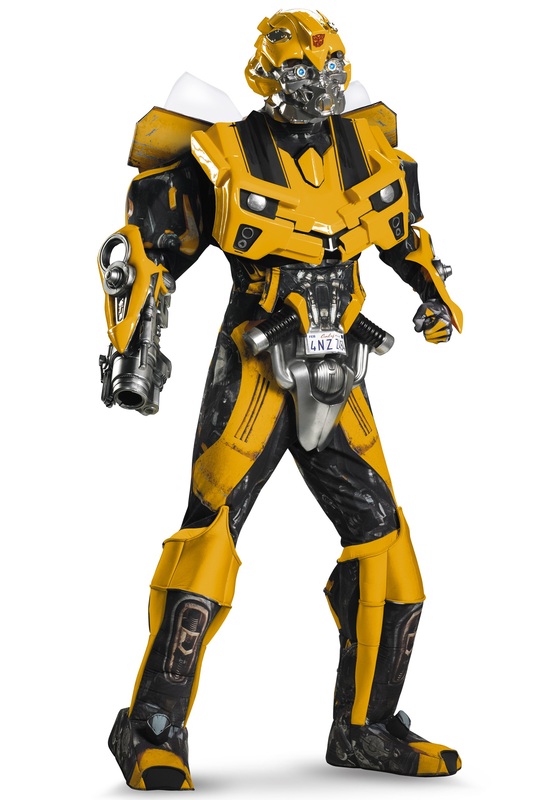 Based on the robot in disguise from the movies, this costume comes with a jumpsuit that has mechanical printed detailing on the exterior. 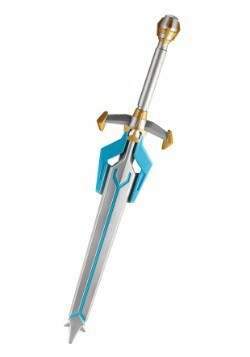 It also comes with molded vacuform plastic armor pieces that fit around the chest, hip, arms, and back. 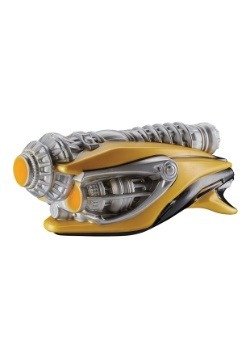 It also comes with a 2-piece vacuform mask that perfectly recreates Bumblebee’s head when put together. 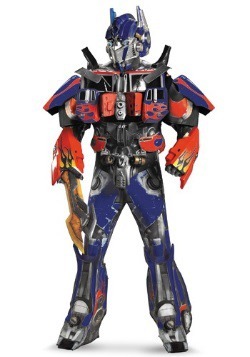 Just put all the pieces on and you’ll be able to show all those naysayers that you’ve finally realized your passion of becoming a Transformer! 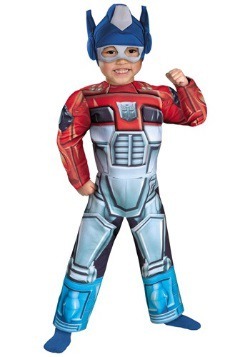 When you walk through the streets wearing this ultra-authentic costume, everyone will know the score… that you’re one tough robot who sends evil packing back to Cybertron if they cause trouble in your neighborhood! 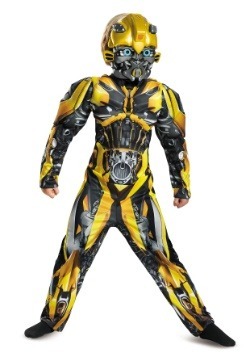 Of course, the best part about this costume is that when you’re all done being a Transformer, you can display the outfit as part of your collection!